As parents we become incredibly adept at doing things with just one hand. Making dinner, typing, folding laundry. But if there’s ever a time that our one-handed dexterity is needed more than ever, it’s during a nappy change. 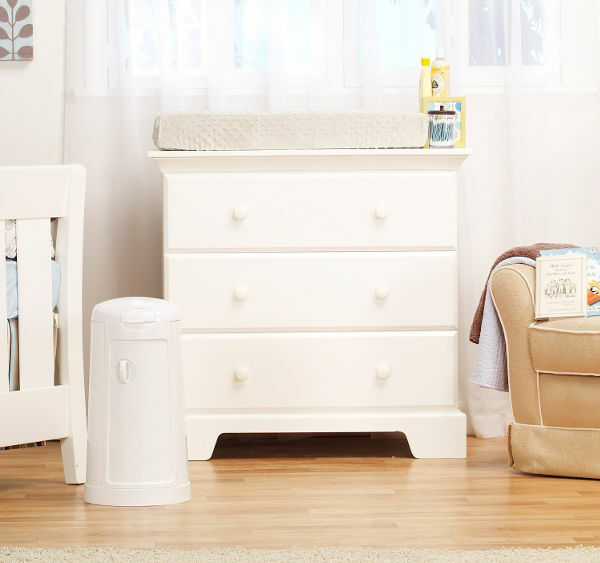 That’s exactly why we love this nifty nappy bin – only one hand needed to quickly rid the room of nasty smells. Pure genius. As babies my children developed an almost to-the-clock routine of soiling their nappies… early in the morning. Like, still-in-my-pjs, it’s-freezing-outside early. But I’d trudge to the outside bin to dispose of said nappies, because let’s face it, who wants that smell lingering? I would have adored one of these clever Munchkin Nappy Bins – a couple of quick, one-handed movements and the smell is contained, and the neighbours are spared of yet another flannelette-clad, early morning nappy run. When the Munchkin brand was created, the company set to work pre-empting the needs of parents. Munchkin wanted to develop uncomplicated baby products, creating uncomplicated solutions to everyday parenting needs. Like the Munchkin Nappy Bin. The way it works is by using a simple, one-handed movement – to open the lid, trap the nappy, twist and eliminate odours. Yes, you read correctly, this one-handed wonder can actually make those nasty nappy smells disappear. 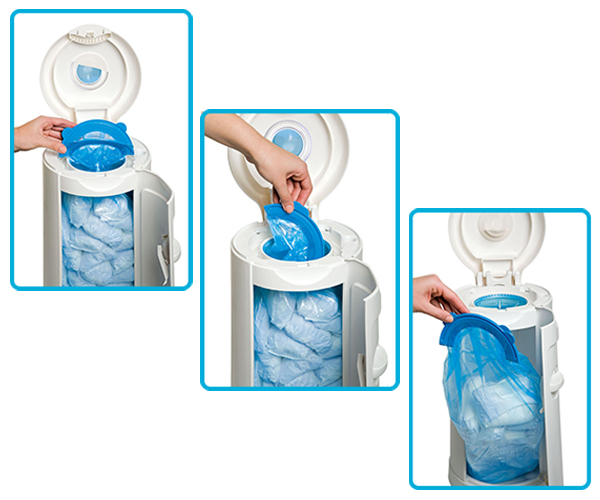 The Munchkin Nappy Bin has a Hygiene Vent, which uses natural bicarb soda to neutralise bad smells. So the smell doesn’t make a reappearance down the track – the odour is gone. 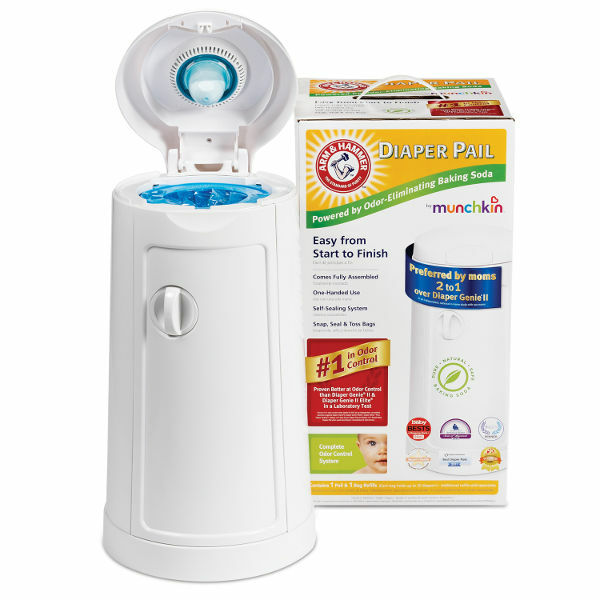 The Munchkin Nappy Bin comes with one Nappy Refill, and the running cost is less than three dollars a week. Money well spent, we say! If you’re preparing a nursery for the imminent arrival of a baby, pop one of these nappy bin on your to buy list. You can get one from stores including Baby Bunting, Toys R Us and Baby Savings.